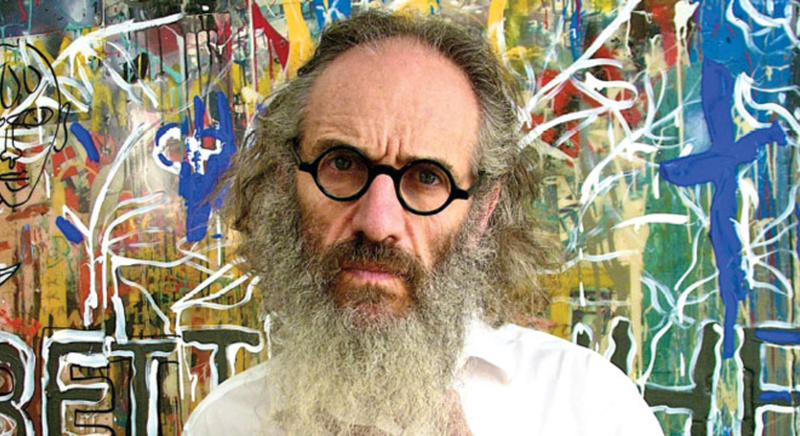 Tony Kaye, perhaps most known for his film AMERICAN HISTORY X and Hollywood weirdo, may be making history. Kaye is casting an artificially intelligent actor to star in his upcoming film 2ND BORN. 2ND BORN is a sequel to 1ST BORN, an indie comedy directed by Ali Atshani. It starred Val Kilmer, Tom Berenger, Greg Grunberg, Jay Abdo, Taylor Cole, Reza Sixo Safai, William Baldwin, Denise Richards and Robert Knepper. The new picture centers around a couple, “Iranian born Ben (Safai) and American Kate, whose complicated first pregnancy forces their extended family, from differing backgrounds, to find common ground for the sake of the baby.” If you couldn’t guess, it’s an indie rom-com. Where exactly does the technologically advanced actor fit in all of this? No clue, maybe it’s the baby. Deadline seems to imply that it will have some sort of butler/aide role since they are comparing it to BICENTENNIAL MAN. That’s a movie I haven’t thought about in while. Lotus entertainment will be releasing 2ND BORN later this year. How do you guys feel about all of this? Let is know in the Talkbacks!